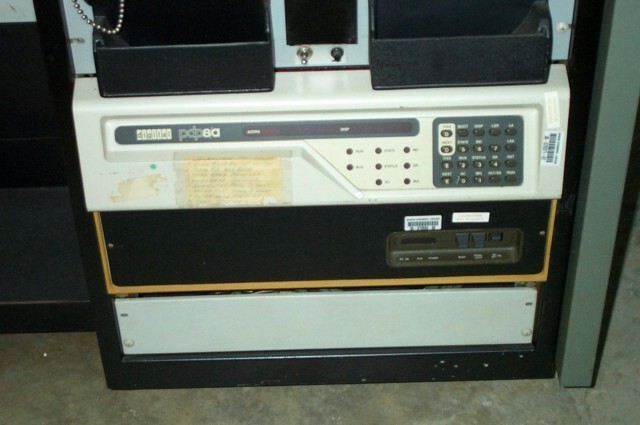 I obtained this PDP-8a system in the summer of 2005. It supposedly runs fine. It was part of a GenRad test station. 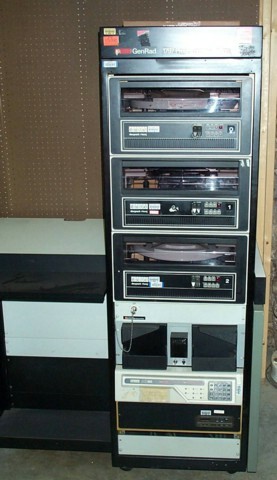 It currently is set up with three RK05 drives, a paper tape reader, and a paper tape punch.